We help you get Social Security Disability. 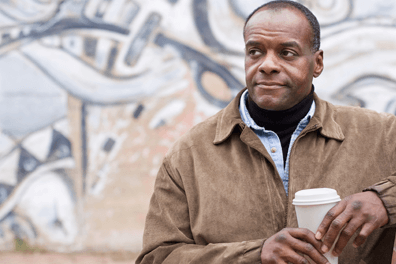 When you can't work, Social Security Disability benefits can help. We'll do everything we can to make the application process easier for you. is not the end of the road. 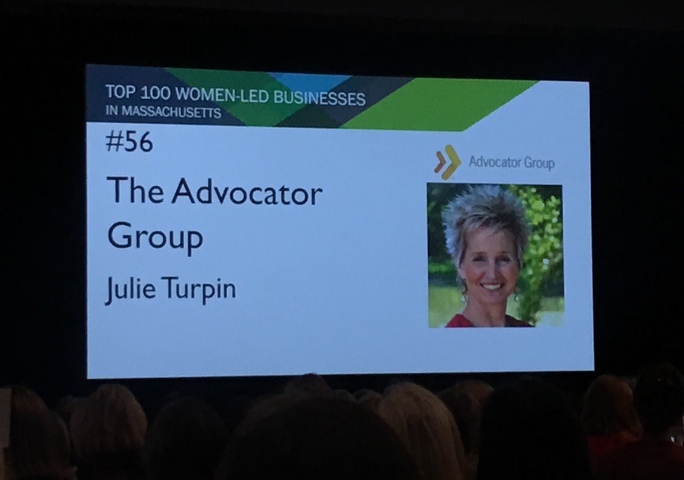 News and information from The Advocator Group. 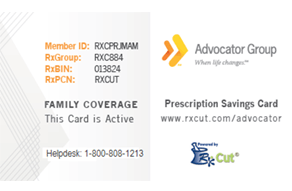 The RxCut prescription savings card could help anyone save money on their FDA approved prescriptions or pet medications--and it is simple to use with no fees, enrollments or obligations! It’s great to be a part of The Advocator Group! 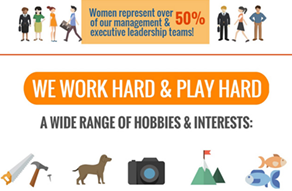 Learn more about our stunning teammates and what it’s like to work at The Advocator Group! 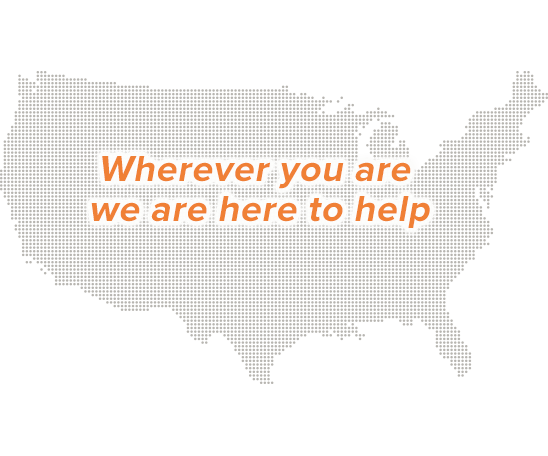 Wherever you are, we can help! No matter where you live, our experienced Client Advocates are only a phone call away. Simply fill out this form, and we will contact you directly!